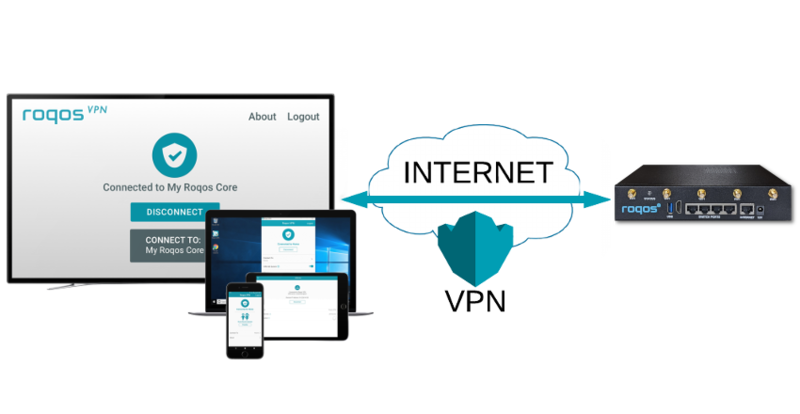 Roqos provides easy to use VPN service with rich features on enterprise grade, secure and fast Roqos Core VPN routers. 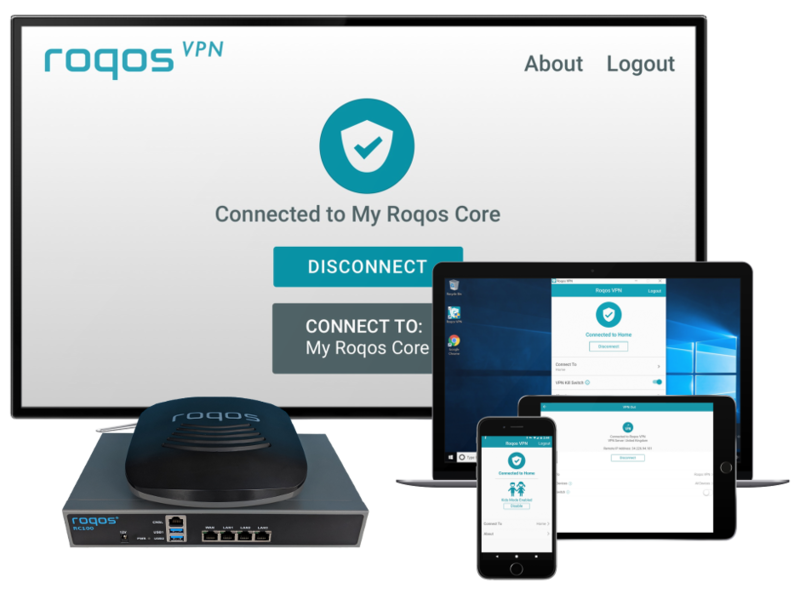 No need for complicated VPN configuration, just click and connect with Roqos VPN apps which are available on Android, Apple, Amazon phones and tablets, as well as Amazon FireTV, and all Windows and MAC platforms. 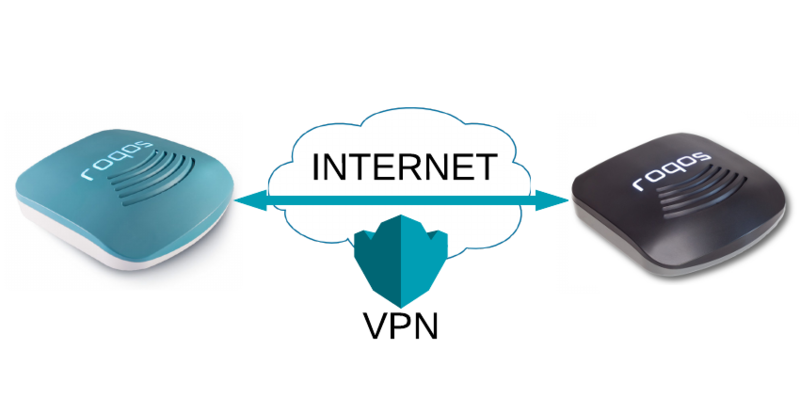 VPN-In: Enjoy secure Internet access in public networks by making encrypted VPN In connection to your Roqos Core in your home. 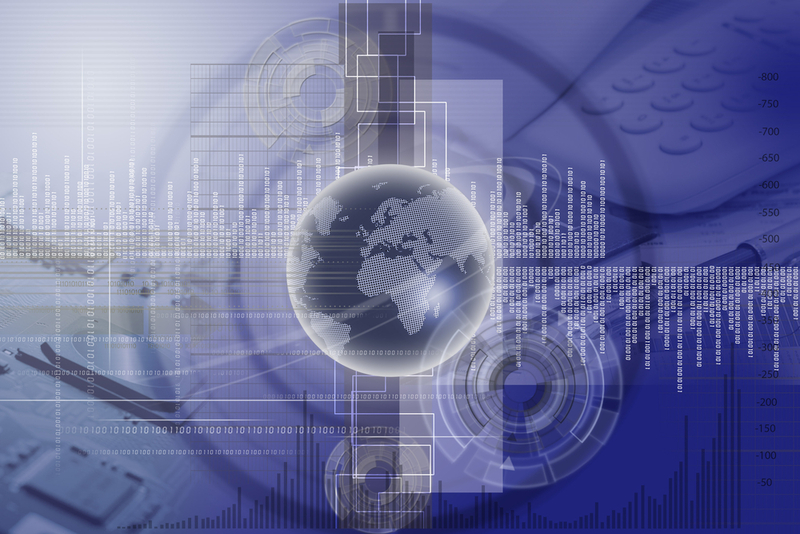 DYNAMIC DNS: Access your home network by a domain name rather than by IP addresses that are frequently changed by ISPs. NET NEUTRALITY: Protect your network against anti-net neutrality by encrypting Internet traffic. Connect your whole house to Global Roqos VPN network for privacy and to access local content around the world. Alternatively connect to your own VPN service, or your own OpenVPN server (coming soon). Select which devices will use VPN connection, and which ones will bypass VPN. 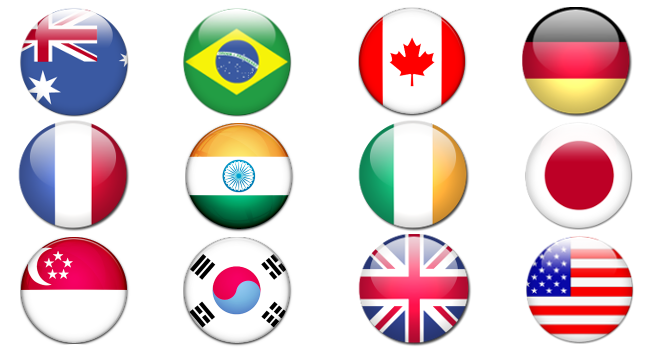 Global Roqos VPN network consists of many load balanced high performance VPN servers around the world. You don't need to choose a server from a long list, as Roqos automatically routes your VPN connection to an under-utilized VPN server. Just choose the country, then click & connect. If you already have a 3rd party VPN service, you can connect your whole house to that VPN network. 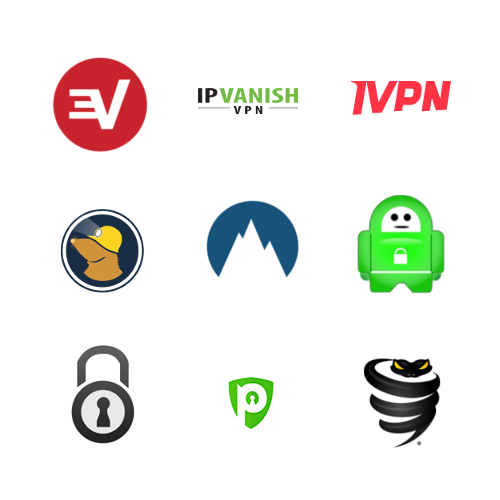 We currently support the following VPN service providers, and constantly add new ones. Connect your multiple locations via VPN by using a Roqos Core appliance at each location. Easy to use Roqos UI allows you to setup traditional Virtual Private Network (VPN) within minutes. 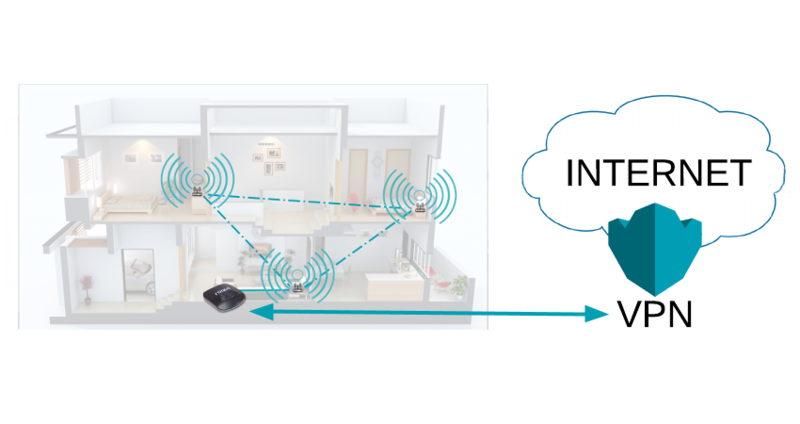 Access devices at every location as if they are all in your home or office.